History on the Perfection Painting by Elvgren. The 1946 original vintage painting, a masterpiece by Elvgren, made into some limited and rare calendars in the late 1940's was thought to be lost. Indeed it was almost thrown away in 1970's. I found it in the 1990's. For years I owned this original vintage painting, restored it and signed with my Elvgren tm art Brand. My reproduction, is the Only fully authorized fine art print and limited edition of this title. You can order this size, or on Canvas giclee 16x20, 20x24 or the original size of 24x30 all asa signed fine art limited edition. 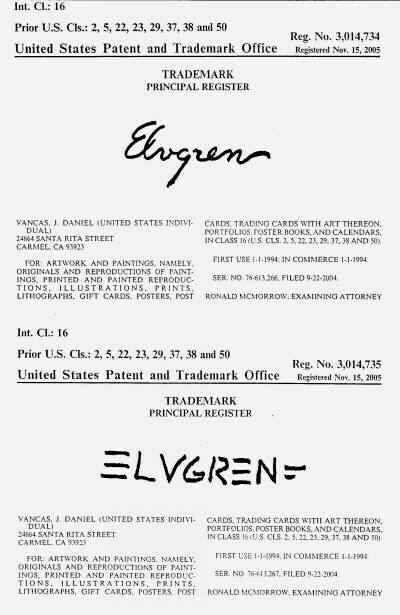 Additionally, I can make you, on the very original Elvgren easel, a replica painting and sign it with my Elvgren tm brand. My authorities are back by a Permanent irrevocable Federal Court Order. 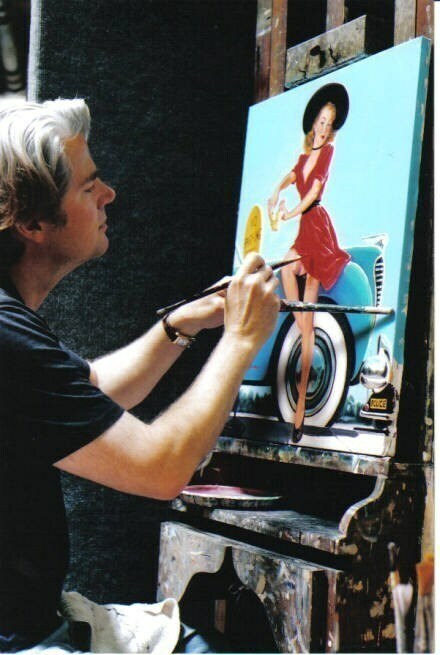 Daniel Vancas, Artist, Elvgren brand owner and fine art Publisher.